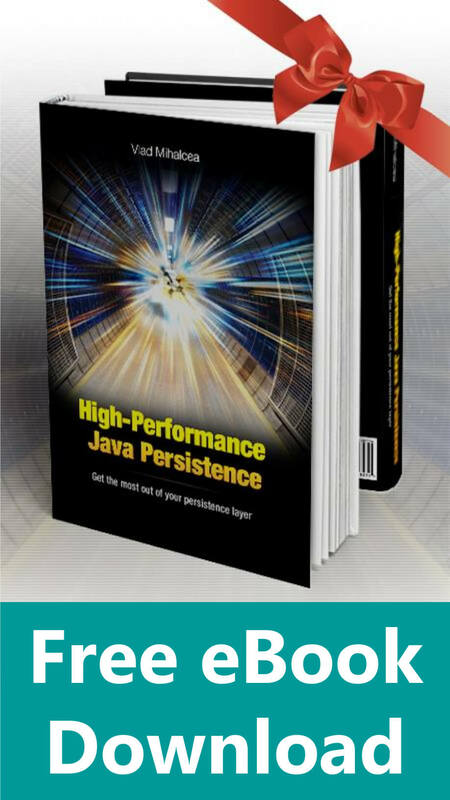 In this article, we are going to see how to map the PostgreSQL range column types with JPA and Hibernate. 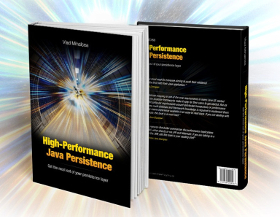 Luckily, you don’t have to implement a custom Hibernate type for the PostgreSQL range column type since the hibernate-types project already provides support for it. 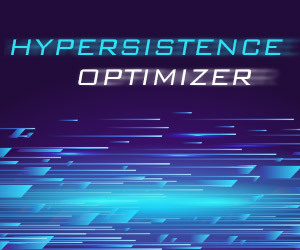 To represent ranges of values which can have open or closed lower and upper boundaries, we can use the Range class coming with the hibernate-types project. 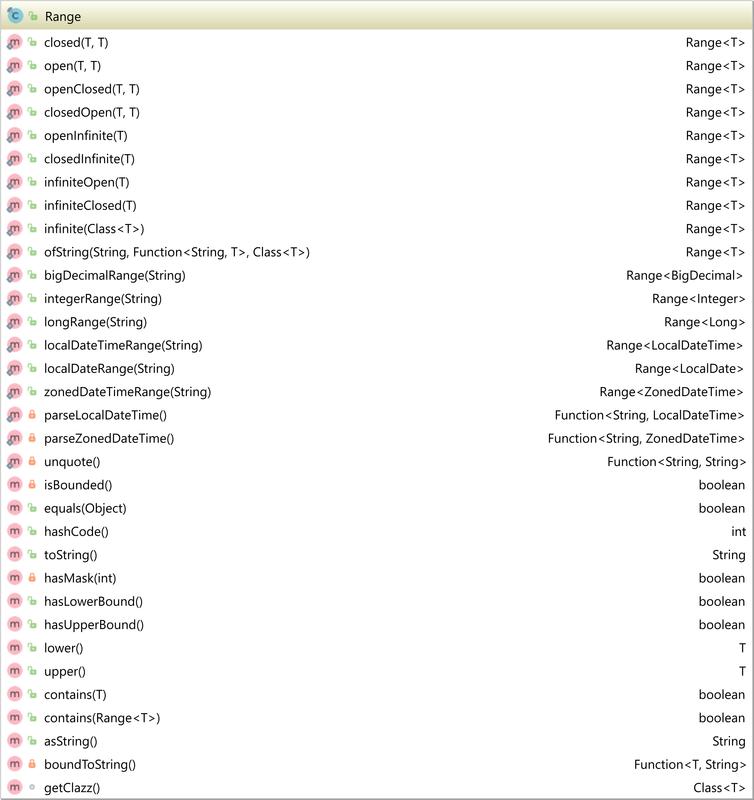 "The range type [" + type + "] is not supported!" "The class [" + clazz.getName() + "] is not supported!" 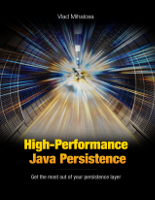 If you want to implement a custom Hibernate type by implementing the UserType interface, it’s much easier if you just extend the ImmutableType offered by the hibernate-types project. 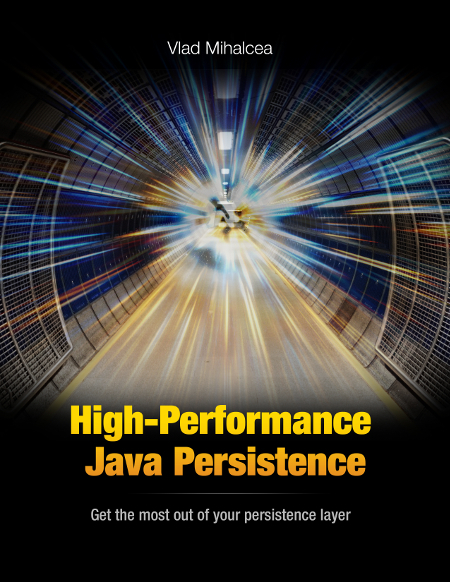 If you’re using an older version of Hibernate, go to the hibernate-types GitHub repository and find the matching hibernate-types dependency for your current Hibernate version. 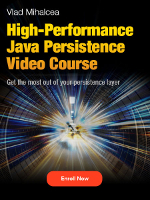 Notice the use of the @TypeDef annotation which tells Hibernate to use the PostgreSQLRangeType Hibernate Type for handling the Range entity properties. 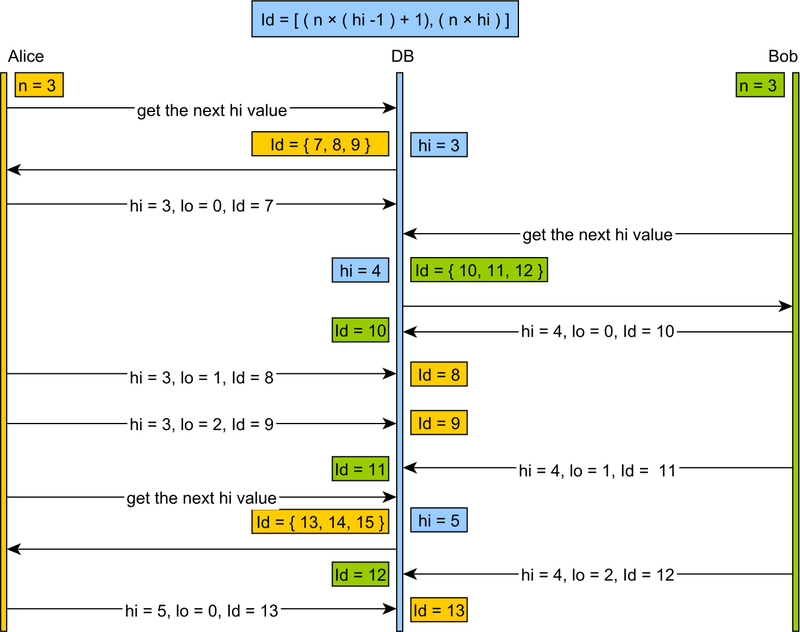 The isbn property is marked with the @NaturalId Hibernate-specific annotation which allows us to retrieve the Book entity via its natural identifier. For more details about using natural identifiers, check out this article. used for the which is very useful for mapping business keys. 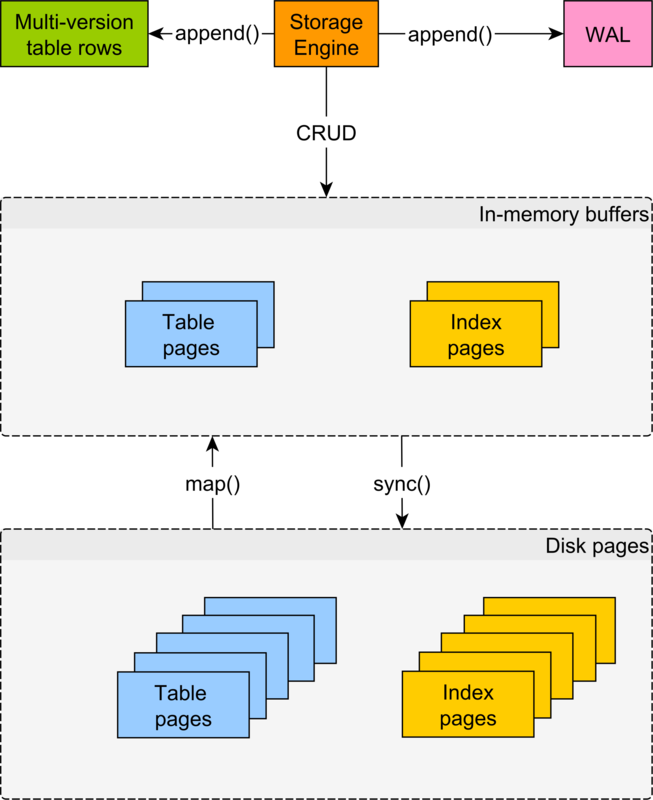 Mapping non-standard database column types is quite straightforward with Hibernate. 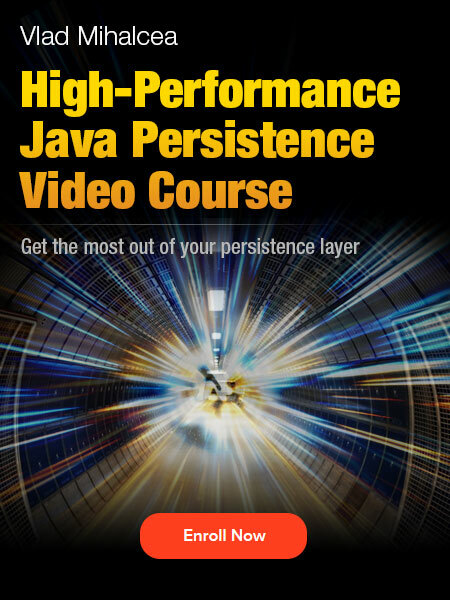 However, with the help of the hibernate-types project, you don’t even have to write all these types. Just add the Maven dependency to your project pom.xml configuration file, and provide the @TypeDef annotation to the entity in question, and start mapping JSON, ARRAY, PostgreSQL Enum or Inet addresses.